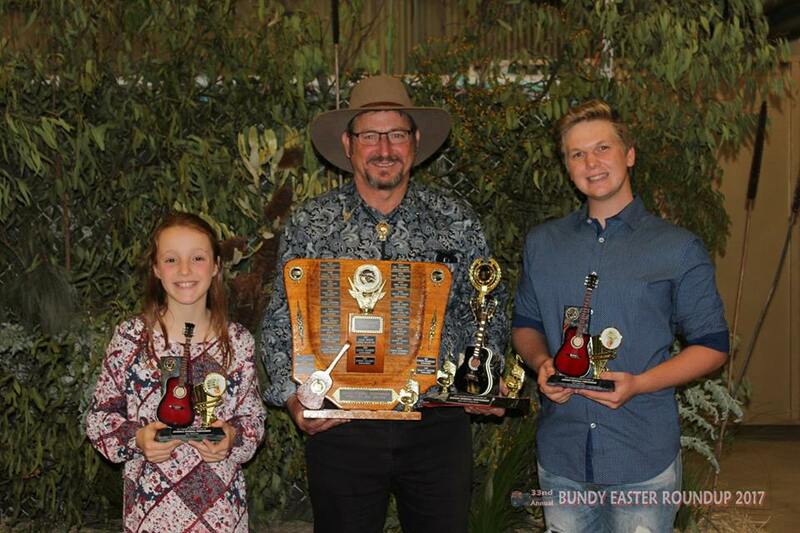 Downtown singing/guitar student Sarah Hamze has won overall juvenile champion at the Bundaberg country music competition over the weekend. Sarah managed to walk away with 3 first place trophies, 2 second place trophies as well as the top prize of overall champion. 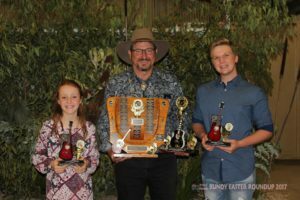 Her siblings Amira and Ricardo also walked away with 3 third place trophies for their group performances and Ricardo earned the overall encouragement award and Amira, the overall incentive award. All in all the weekend was a fantastic experience with the whole family being able to perform multiple times over the weekend. We, at Downtown, are so proud of all the kids who were involved and were blown away by the talent that we saw! If you would like to be involved in the next country music competition, please advise your teacher and they can start preparing a country song!